Flat foot also PTTD can be caused by overuse of the posterior tibial tendon, acquired or can be genetic. Symptoms can vary from no pain to pain that moves from beneath the foot to the outside of the foot. 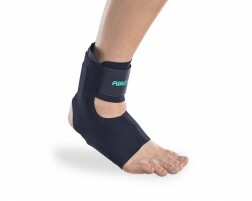 Orthotics, insoles or a support can help provide the proper support you need for PTTD. 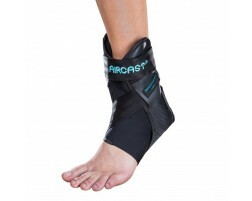 When looking for a brace for flat foot support, make sure the brace offers support where the arch of your foot is located. This will help cushion and properly support your foot as you take each step to alleviate the pressure on the arch of your foot.